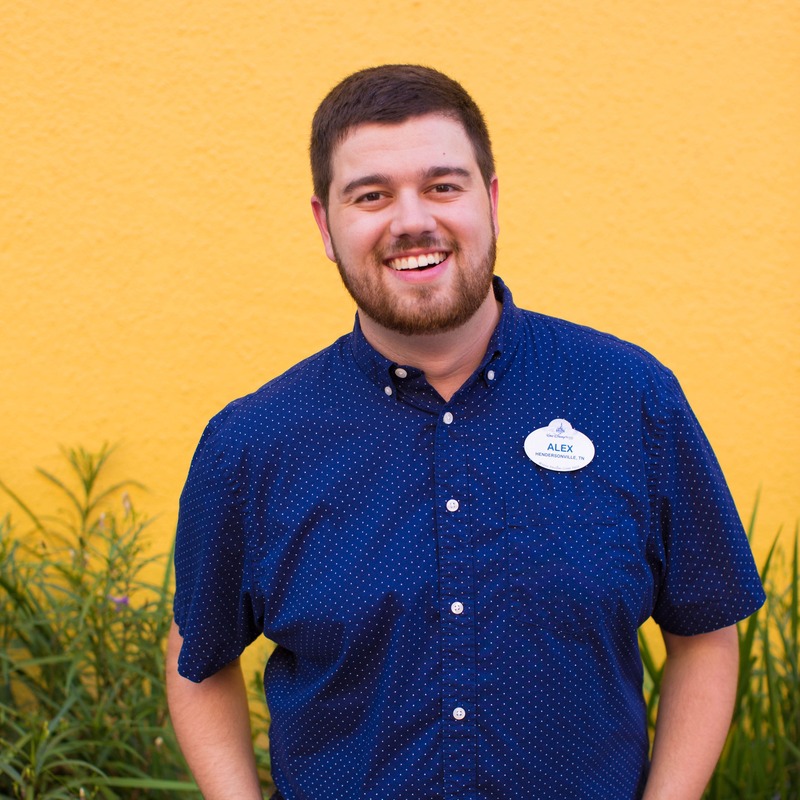 It’s been said that language is central to a culture, and that is definitely true for the beautiful Hawaiian language, ‘Olelo Hawaii, that is such an integral part of Aulani, A Disney Resort & Spa in Ko Olina, Hawai‘i. At Aulani Resort we have been celebrating the Hawaiian culture — with a touch of Disney magic — alongside our guests and Disney Vacation club members, since opening in 2011. 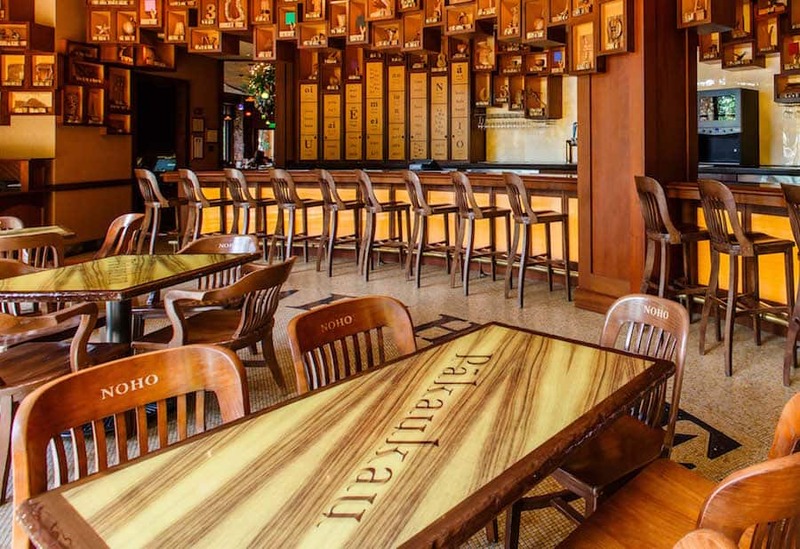 Our ‘Olelo Room, where Hawaiian language is the central theme, as is evident in the décor, furniture, and even in the service, continues to be a Guest and local favorite. ‘Olelo is Hawaiian for “word” or “to converse” and even the cast members working in this special place speak fluent Hawaiian! The ‘Olelo Room is a place where guests and locals gather to hear beautiful Hawaiian music played nightly by award-winning musicians, and where Hawaiian-language speakers gather and converse, and for those ready to learn, the décor features wooden carvings of common objects, each labeled with their Hawaiian names. 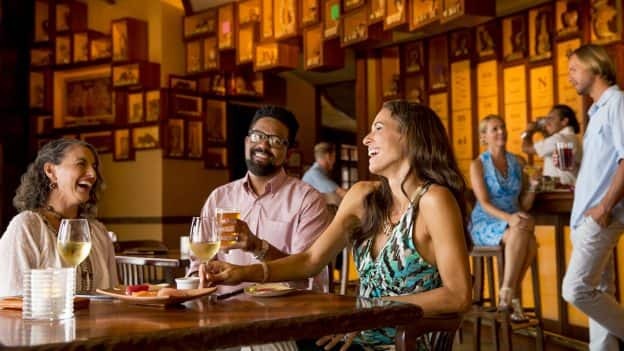 It’s this commitment to the language and the culture that led the Hawaii Tourism Authority to award Aulani Resort, alongside Hawaiian Airlines and ‘Aha Punana Leo, with its highest honor — the Tourism Legacy Award. 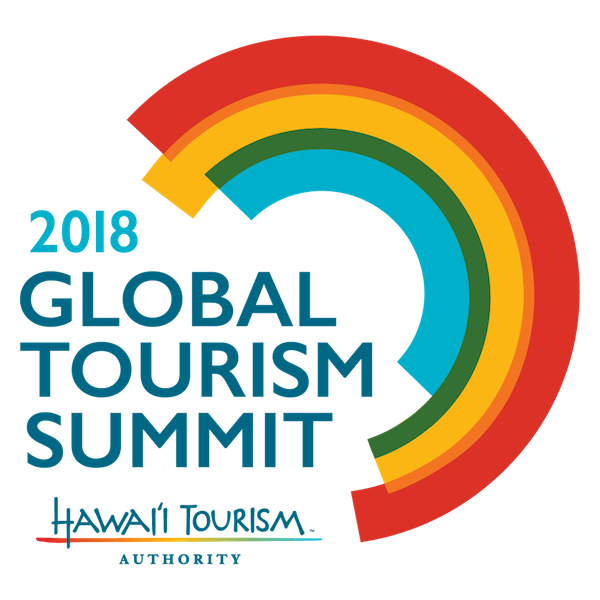 This award, presented at the 2018 Global Tourism Summit, honors organizations and businesses that perpetuate Hawaiian culture, and this year the honorees were identified for helping to normalize Hawaiian language into everyday life. It is an honor for our Aulani Resort to be recognized by our community, and by our industry; and it’s even more humbling to be recognized for our efforts in perpetuating the Hawaiian culture. During your next visit to Aulani Resort, be sure to stop by the ‘Olelo Room and literally surround yourself in Hawaiian language! Going on an adult only trip what do you suggest? 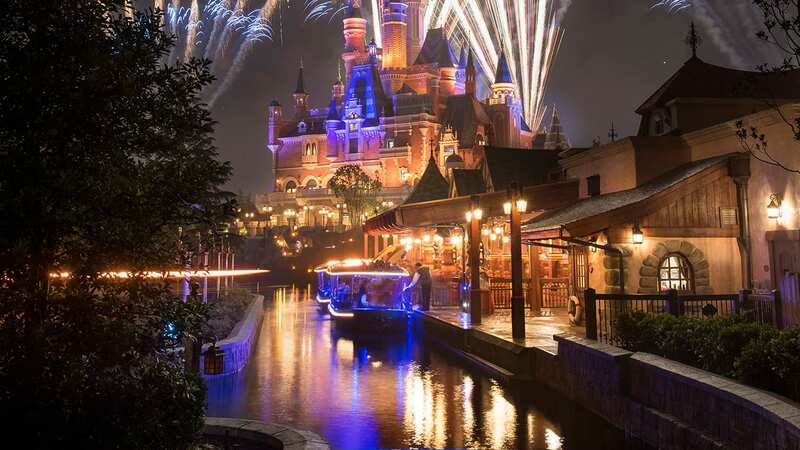 This is Disney’s best resort yet!